Last Minute Christian Christmas Present Ideas! They may not turn water into wine, but it seems that Jesus can help you keep an eye on which glass of wine is yours. The product description calls Jesus your drinking buddy, which still sounds like a good thing. The Jesus Family Snow Globe. Snow Globes are Christmas. 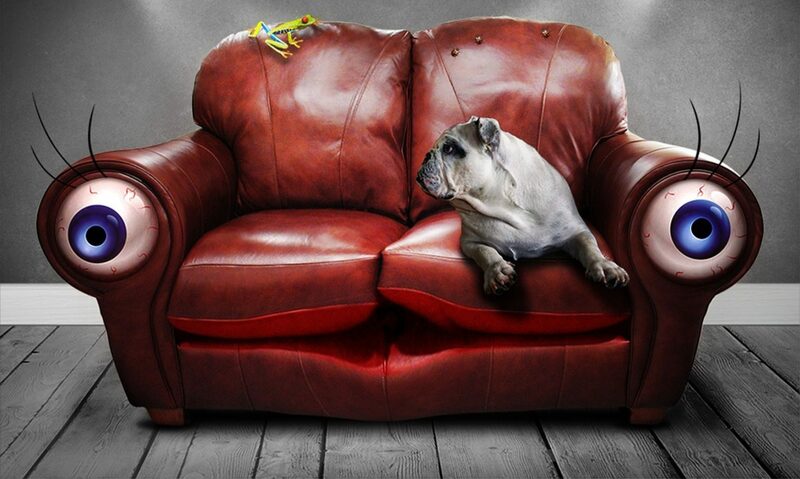 Well they are around Sofa HQ, and we have to admit. Baby Jesus with Mary and Joseph are VERY Christmas. Why not combine the two into a snow globe? Or at least a water ball… from Amazon. (I’m presuming thats the same as a snow globe). Wish Jesus a Happy Birthday EVERYWHERE you go, with this jumper / sweater thing. Amazon even has a load of different colours. Perhaps you’re look to give a Church kid something… Jesus like? Perhaps you’re looking to give something… soft? Combine the two and give a Jesus Soft Toy! Could be worth a cuddle? What would you add to this list of Christian Christmas Presents? Are you tired of being told how to dress? Guys. Are you sick of being told to dress smarter? Girls. Are you tired of being told to be more “modest”? 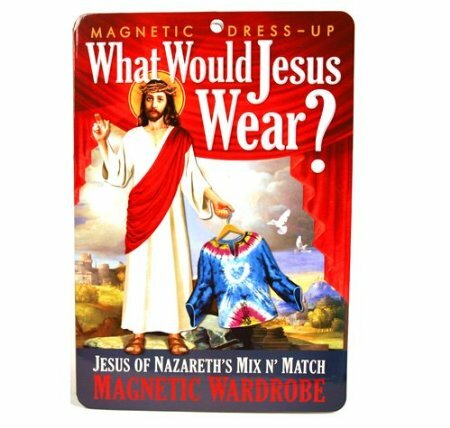 Ever wondered how what would Jesus wear if he was walking around today? Jesus as a Magic 8 Ball? Do you like the idea of a Magic 8 ball, but prefer the idea of praying instead?